It's not uncommon for me to stumble upon something adorable and literally squeal out of delight. Hopefully, it is when I am safely at home and not in public but there have been times when others around me have raised an eyebrow or two at my joyful reactions. What can I say? If it's cute, I get excited. It's the little things. Speaking of literal little things, I want to share an adorably awesome Etsy shop with the world. 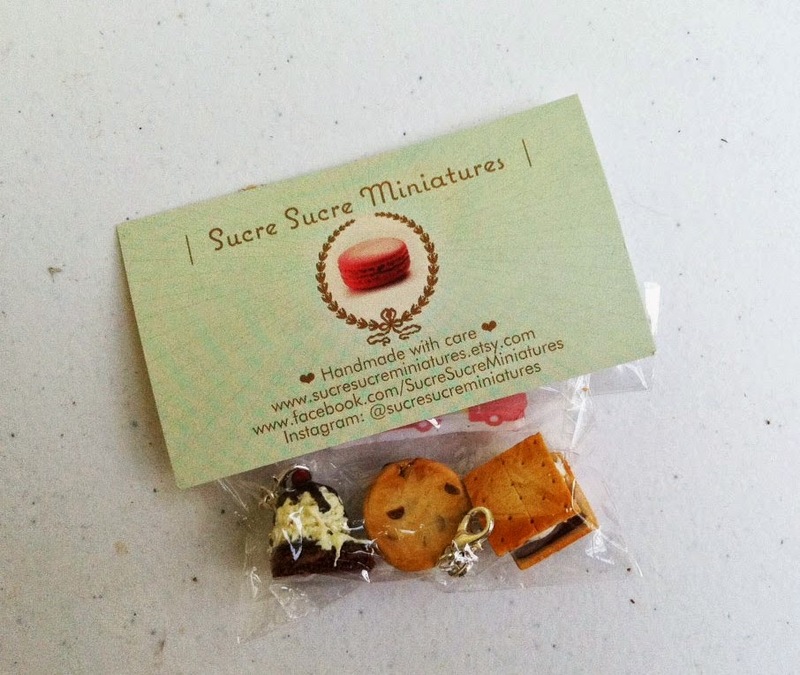 I found Sucre Sucre Miniatures while perusing Instagram (where else would I be?) 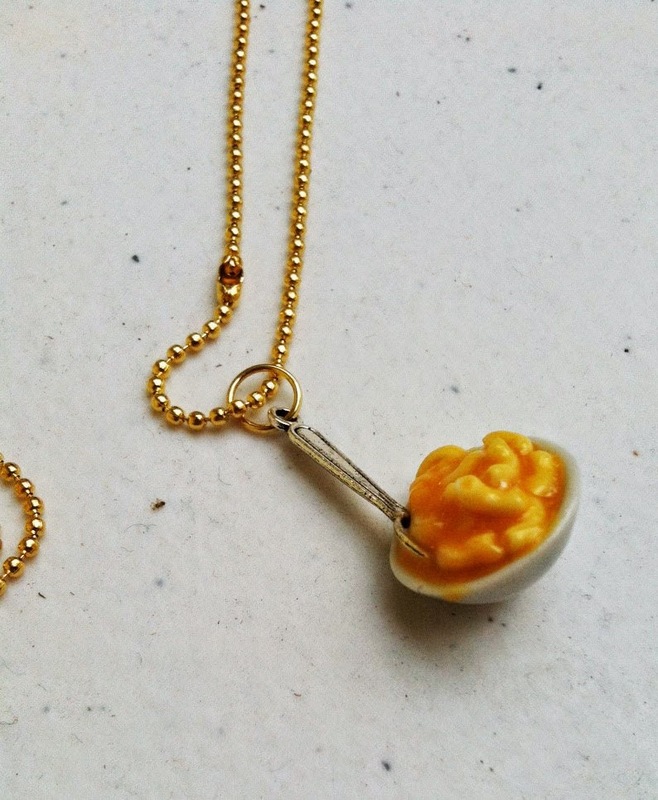 and the moment I saw the teeny tiny macaroni and cheese necklace, my infamous squeal left me. RIGHT? Look at the detail! I was amazed, I was enthralled, I was hooked, I WAS BUYING IT! Let's not get ahead of ourselves. 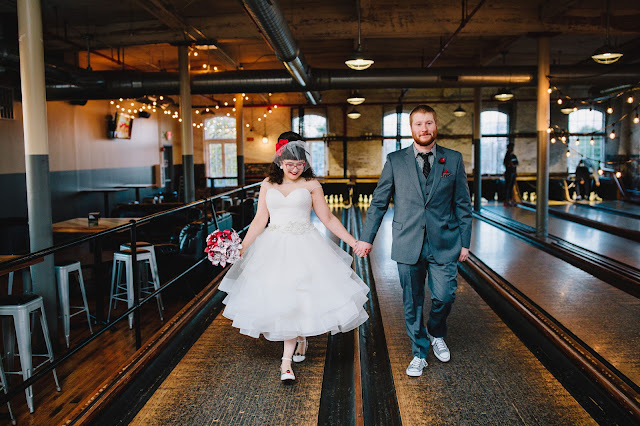 A little about the shop! Sucre Sucre Miniatures is run by the lovely Chelsea. She is based in Carmel, California, and apparently has Barbie doll hands. Kidding! Her hands are most likely human adult sized. No matter what size they are, they are full of pure magic! Chelsea, are you a wizard? Anyway, her work is down right works of art - in the tiniest form! Luckily, Chelsea was having an awesome sale when I decided I deserved to buy me some yummy treat jewelry. The moment I saw the sale, though, I decided I was gonna go a little crazy and buy the entire store! Okay, I'm exaggerating. I didn't buy the entire store. 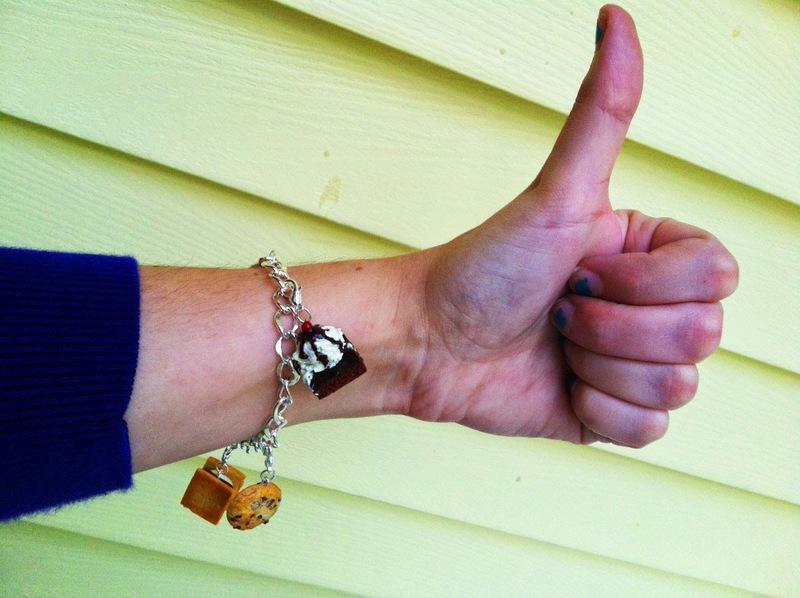 But I did get myself the necklace, adorable little donut magnets, a charm bracelet for me, and a charm bracelet for Red! I decided to make my own version of best friends bracelets and made my charm bracelet sweet themed and Red's savory! Clever? I thought so. It was insanely difficult to narrow down my choices and finalize my order. I'm not kidding. They're all so stinkin' cute! I want one of each! I knew that wasn't possible so I finally chose three charms for each bracelet (to start!) and moved on with my life. But then I had to wait for them to arrive! Lordie! Luckily, they arrived within a week (holla, fast shipping!) and I once again squealed with joy upon seeing them. Here's a little more detail about what I decided to get. 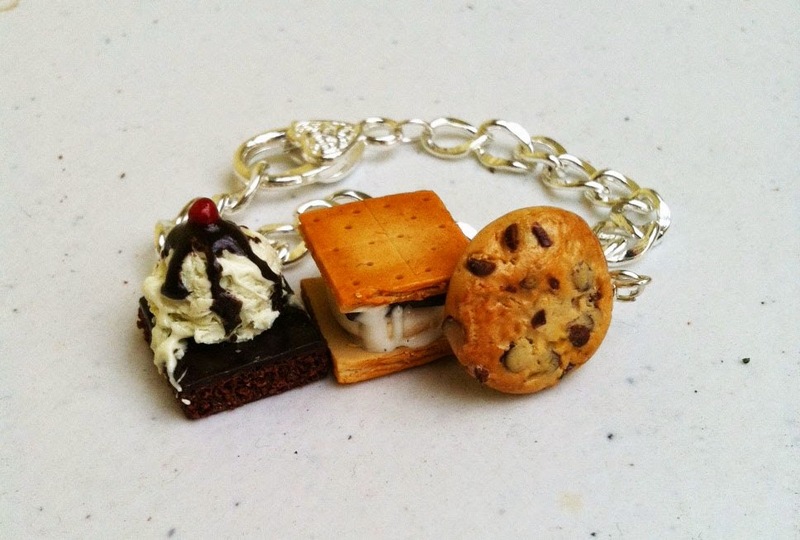 For my charm bracelet, I thought it was fitting that I be the "sweet" as I am a baker and get more excited about a cookie than I do about a burger. Hey, I have my moments where I face plant into a plate of nachos (who doesn't?) but for the most part, I crave a donut/cookie/sundae/cupcake. 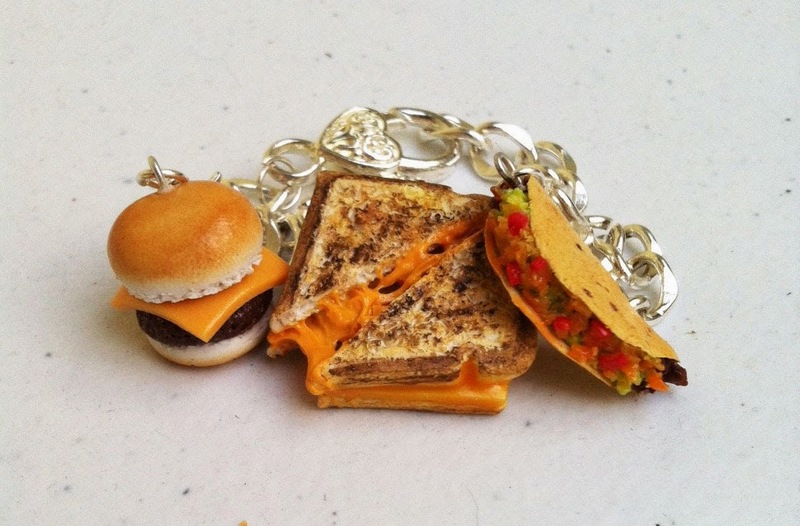 Red's cheeseburger, grilled cheese, and taco charms! I struggled with what charms to add to Red's bracelet. At one point, I was considering the pizza slice as well. I had to be careful. I was going crazy! In the end, I ended up with the cheeseburger, grilled cheese, and taco. I mean, look at the stringy cheese on that perfectly grilled cheese sammy! And the cheeseburger bun! It's all toasty and even looks buttered. BUTTERED! The details, I tell you! She's also on Facebook and Instagram if you want to go stalk her on social media like I did.